Welcome to Noc's Clash Journal! Welcome to my new blog, Noc's Clash Journal. This is where I will keep track of my various Clash of Clans games and how they progress. Here shortly, I will add about 20 or so entries from a previous medium that detail my "rusher's journey" to TH8. I'll also add make entries about my other games, include pics of bases, discuss strategy, and more. I've been playing Clash of Clans pretty heavily the last year, typically averaging 3-8 hours each day. 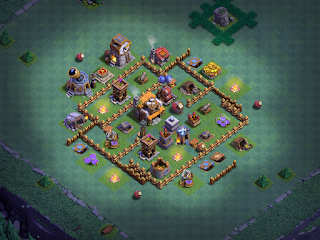 I currently manage about twenty games altogether, running from TH7 thru to TH11. I'm what many call a strategic rusher; that means I carefully plan my upgrades for maximum effect but I do not typically max everything before moving up to the next level. After I get my previous entries updated here, I'll begin new entries that provide more details. Back in a bit...!